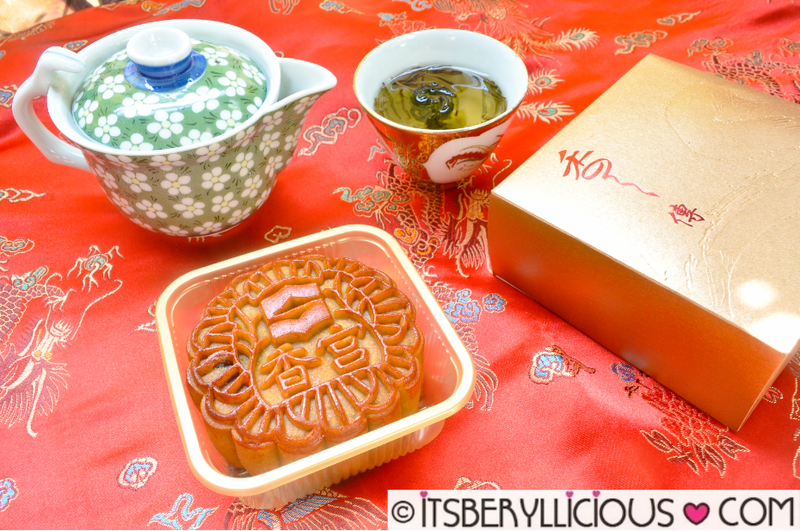 Makati Shangri-La, Manila recently welcomed this year's Mid-Autumn Festival by launching the newest mooncake flavor in addition to Shangri-la's classic mooncake variants- Black Sesame. “Every year, we are delighted to celebrate this with our beloved guests, the Shangri-La way,” said Alain Borgers, general manager of Makati Shangri-La, Manila. A small ceremony was held at the hotel lobby wherein guests and valued clients witnessed a theatrical dance performance narrating the legend of the mooncake. 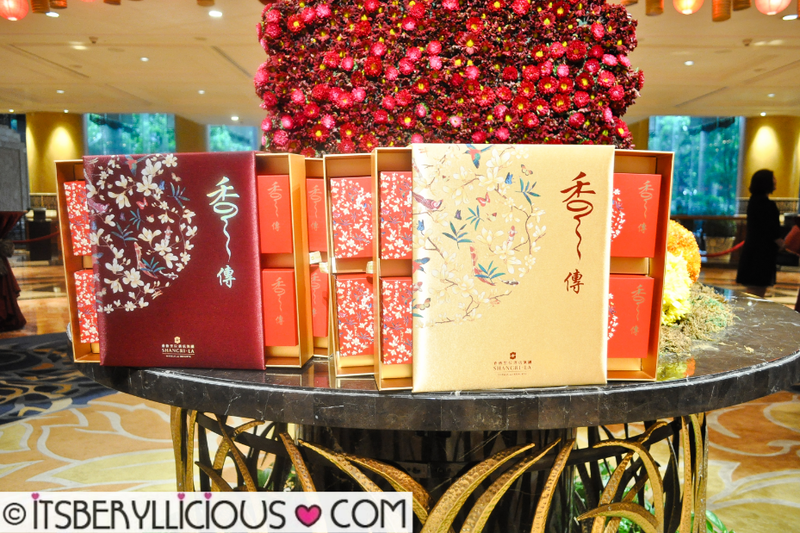 Everyone also got the chance to sample Shangri-La's classic mooncake flavors such as the White Lotus, Mixed Nuts, Red Bean, and the latest addition Black Sesame. 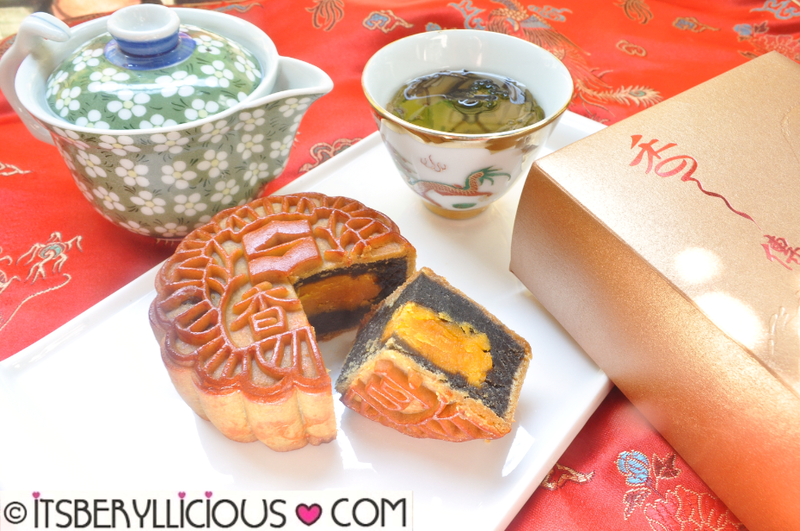 Makati Shangri-la's Black Sesame Mooncake is a unique creation made with premium black sesame that's light on sweetness, but bold in aroma and taste. 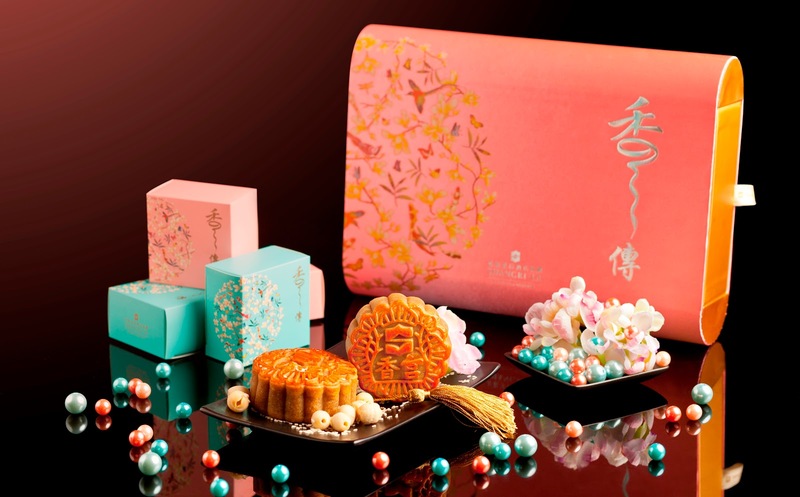 Makati Shangri-La, Manila’s mooncakes are packaged in well-crafted boxes available in elegant colors such as aqua blue, peach, red and gold, making them excellent gifts to family, friends and business associates. For more information, follow Makati Shangri-La, Manila on Facebook, Twitter and Instagram @MakatiShangriLa.